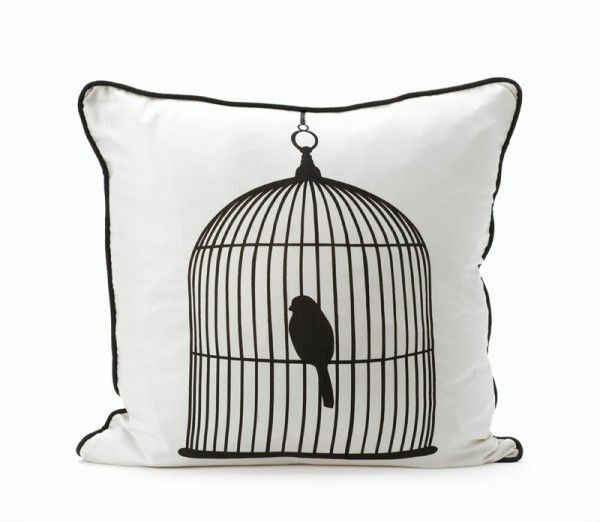 “Cuddly” is the word that strikes us when looking at these amazing pillowcases. Fun and diverse, covering a wide range of nature elements, the drawings imprinted on the pillows seem to call out for you and your dreams. And it really does not matter which side you sleep on, because they are both just as pretty. The idea belong to Thomas Paul, a talented designer from New York, whose purpose is to “to have products covering every aspect of the home, all with thomaspaul patterns gracing them”.And come to think of it, that goal sounds rather nice. The pillowcases cost $100 each and they can be purchased online here. Just scroll down the list to find the items in the images below. Sweet dreams everyone !